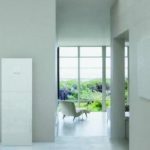 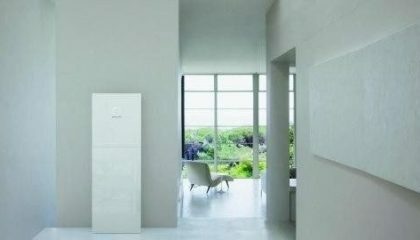 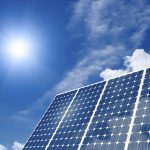 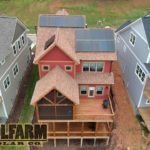 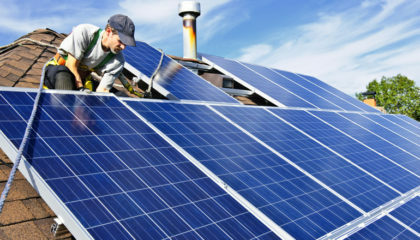 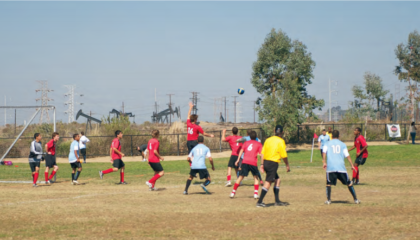 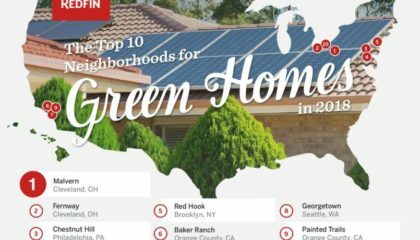 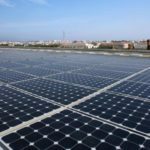 Residential Solar Archives | SolFarm Solar Co. 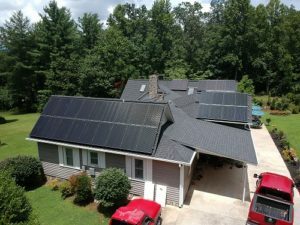 These homeowners could not have been more excited to have their new solar energy system installed. 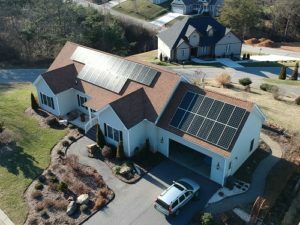 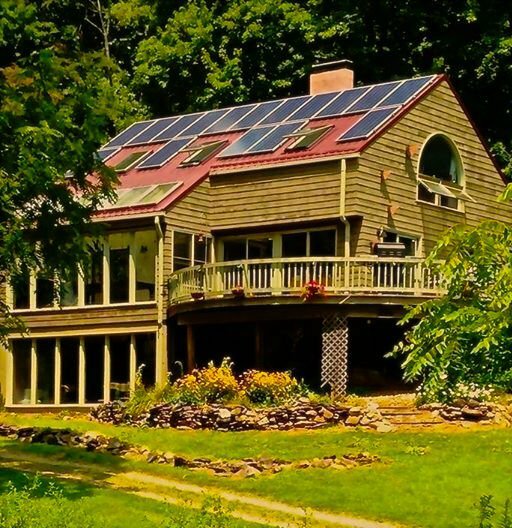 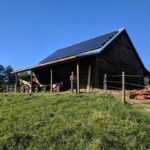 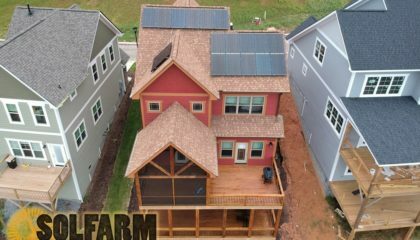 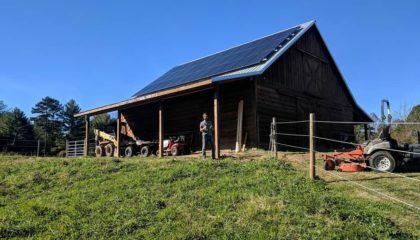 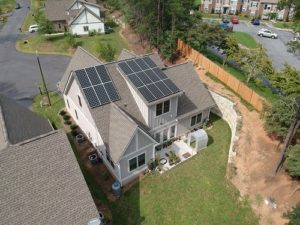 While having this home built, this couple knew solar panels were a must have item and contacted SolFarm shortly after their home had been completed. 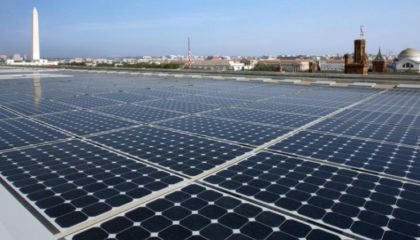 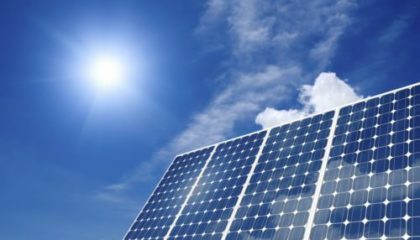 This home will now produce decades of clean energy helping fight climate change and reducing energy bills. 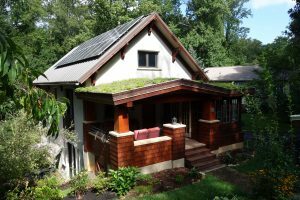 This home, built as a sustainability project, utilizes a rooftop solar energy system to offset the utility load and reduce billing costs. 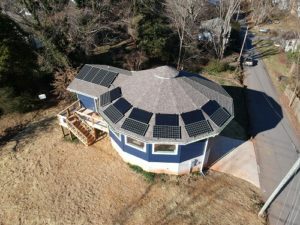 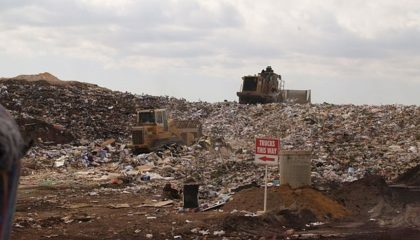 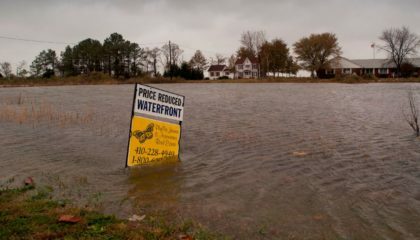 For more information about this project and the work being done at Nauhaus please Click Here.